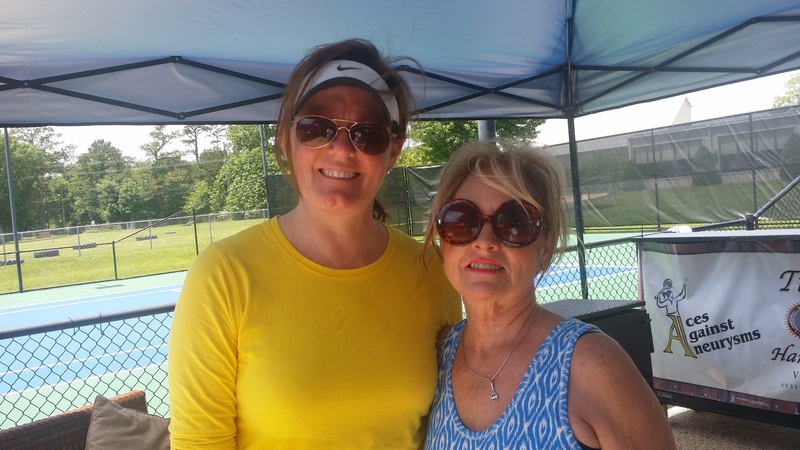 2015 Ladies’ Tournament a Success! 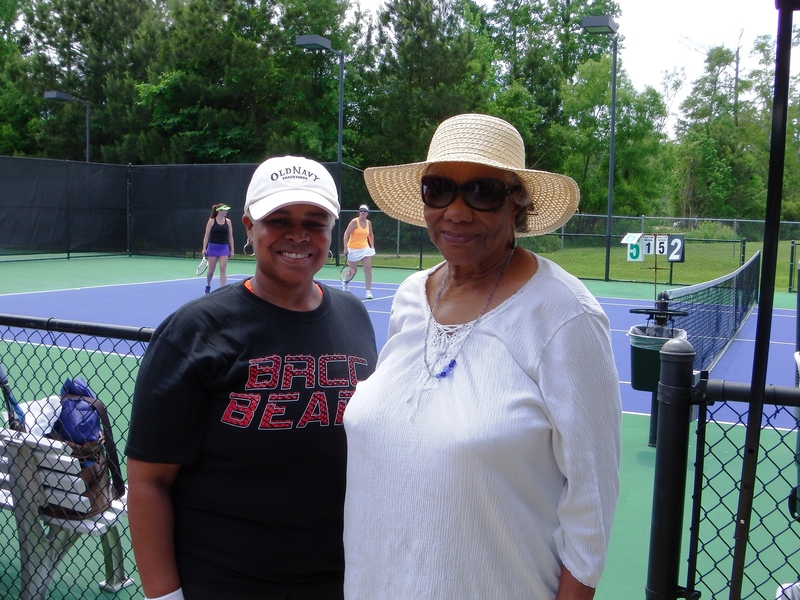 We’re tallying up donations and appear to be on track for a most successful tennis tournament! The weather could not have been better for the close to 100 players today. 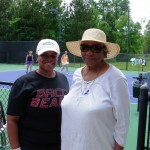 We were thrilled to welcome aneurysm survivor Connie Gaines and her mother Theresa to the tournament. Connie survived 3 aneurysms since 2006. 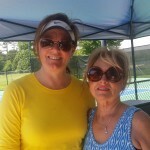 Our organizing committee member Cindy Kemp also played today. Cindy suffered an aneurysm last December. They are our inspiration and validate the importance of aneurysm education and awareness!